Clough, who trained the likes of Evander Holyfield, Jonny Bumphus, Sugar Ray Seales and Rocky Lockridge among others, is one of the most respected names in professional boxing. The 73-year-old American has the distinction of being the US National AAU Amateur 'Coach of the Year' in 1972, 1976 and 1977, besides being the head coach for the Muhammad Ali Boxing Club in Santa Monica in 1979. Roped in by the recently-formed Indian Boxing Council to train its fighters, Clough has been on the job in Pune and is in the capital for tomorrow's IBC Fight Card which will feature 10 fights. 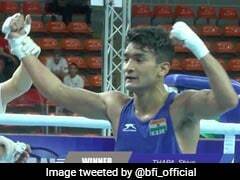 "I am trying to make them better boxers, some of them really believe in me, some of them don't care what you say," Clough, who was previously the technical director of India's now defunct World Series of Boxing, said in a media interaction here. "I am trying to build their confidence, it's very low in some guys. 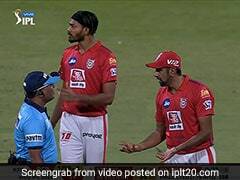 I am their coach even though I am not in the corner all the time," he added. 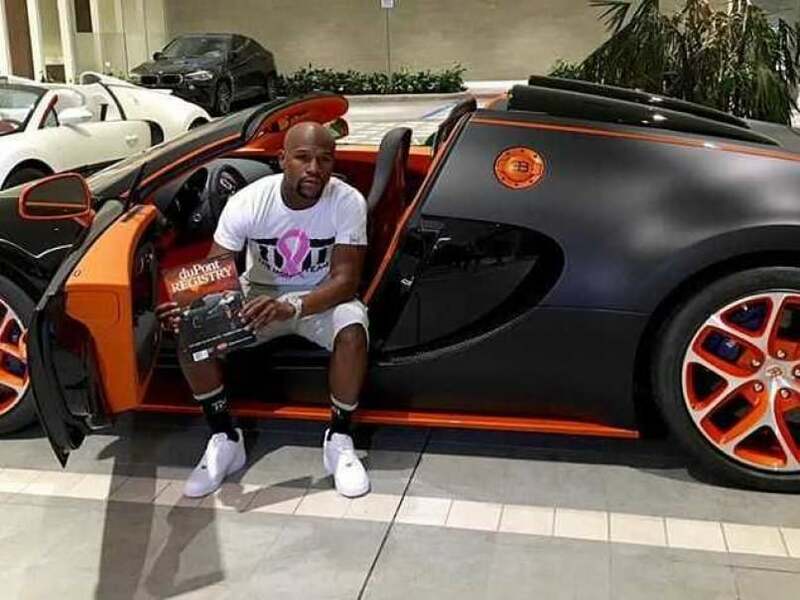 Asked what gives him the belief of grooming a Mayweather, a seemingly audacious claim, Clough said, "That statement is because of the population. Your country has a lot of boxers. I know because I have been to a lot of gyms. I have seen the gyms are full, there is nothing like that in America or other places. There is no place like that." "Your country is like China. In 1988, China had no boxers but because they had the Olympics coming up, they started the boxing programme. Now they have world champions, Asian champions, why? They had no history of boxing. You country has amateur boxing for so many years. "So you have experienced boxers but for some reason, which I cannot say, you don't have Olympic champions. The top top echelon of coaches is a problem in your country. The Mayweathers are out there, they are some hungry child who needs to find his way to boxing. You look for what the problem is," he added. Clough listed Indians' fierce streak makes them slightly different from others. "They are really competitive, they are aggressive. There is a boy I train, who talks to me through interpretor but he makes it a point to come to me with an interpretor and ask questions, I like that," he said. The boxers themselves are chasing new dreams after claiming to have been let down by the amateur set-up. 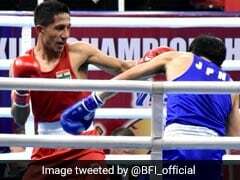 "In the pro circuit, you fight well, you move ahead unlike the amateur set-up where favouritism rules," said Dilbag Singh, who will be competing in the super welterweight category. A sentiment which found an echo among all his colleagues.